Gran Hostal its totally brand new!! Its focused on international and flashpacker traveler, at the hostel you will find private and double rooms, but dorms for all your friends too. 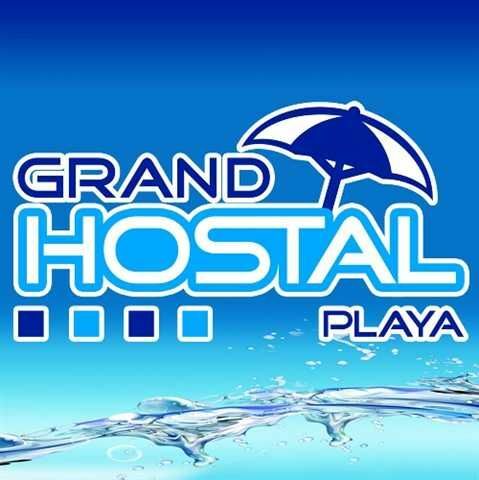 All of them have WiFi internet connection, personal night lamp and plug in for charge your gadgets.Grand Hostal has a huge common area with pool, sun-lounge with hammocks and sun-tanned beds. But also space to play soccer, volley ball or water polo. We are located on the 20th Avenue between 4th & 6th Streets. 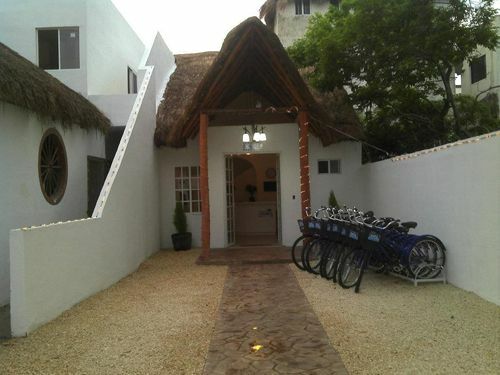 Were only 4 streets or 5 mins walking straight to bus Station ADO, Wal-mart and the best clubs in Playa del Carmen! !Of course, the beach its only 5 mins or 4 streets walking!. Definitely the best location in town!Please Note:Check in time: 14pmCheck out time: 13pmCredit Cards Accepted. Breakfast Not Included. Taxes Included. 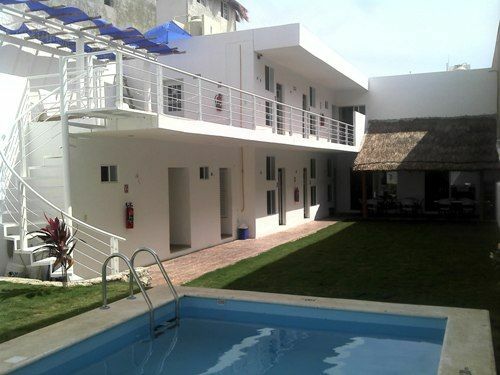 Address:Avenida 20 Entre Calles 4 y 6,Playa del CarmenWe´re only 4 streets or 5 mins walking straight to bus Station ADO, Wal-mart and the best clubs in Playa del Carmen!First class ADO bus departs hourly or so for tourist destination of Xcaret, Xel-ha and Tulum - fares are in US$4 range. The ADO Bus goes directly to the entrances of Xcaret and Xel-ha. ADO also runs direct service to Cancun airport from Playa Del Carmen for approximately US$12 (116.00 pesos).